Independent Egyptian scientists have found that Monsanto’s GMO Bt toxic corn is NOT substantially equivalent to its NON GMO parent. 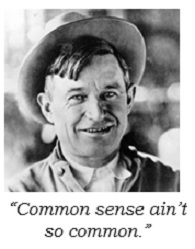 While Monsanto claims there is no evidence of toxicity in their voluntary safety assessments, these independent scientists will tell you otherwise. By the 91st day of their studies, they found evidence of kidney, liver & intestinal toxicity, as well as male infertility. 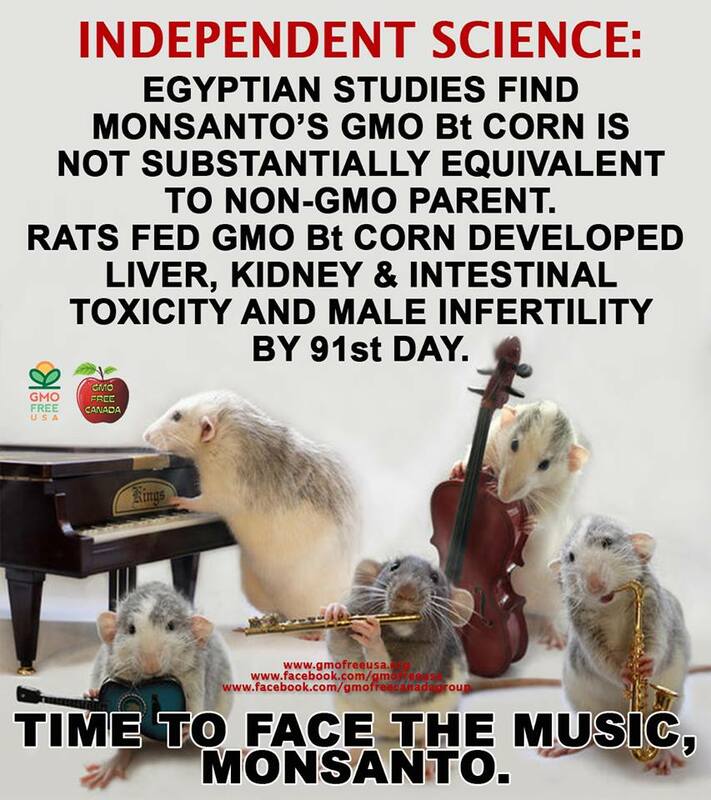 Time to face the music, Monsanto! BOYCOTT GMOs! 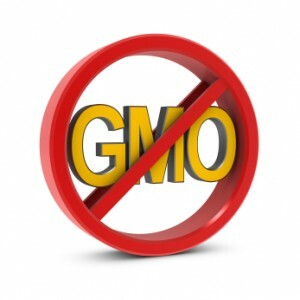 Bad news for the “GMOs industry” … advances in 2013!! What’s wrong with us America? 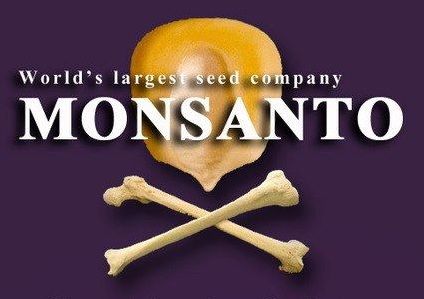 The rest of the world knows how dangerous and unknown GMO and Monsanto are, and they are banning it. But In America, we just want to have our food labeled as GMO so we can make our own decision to eat it or not. 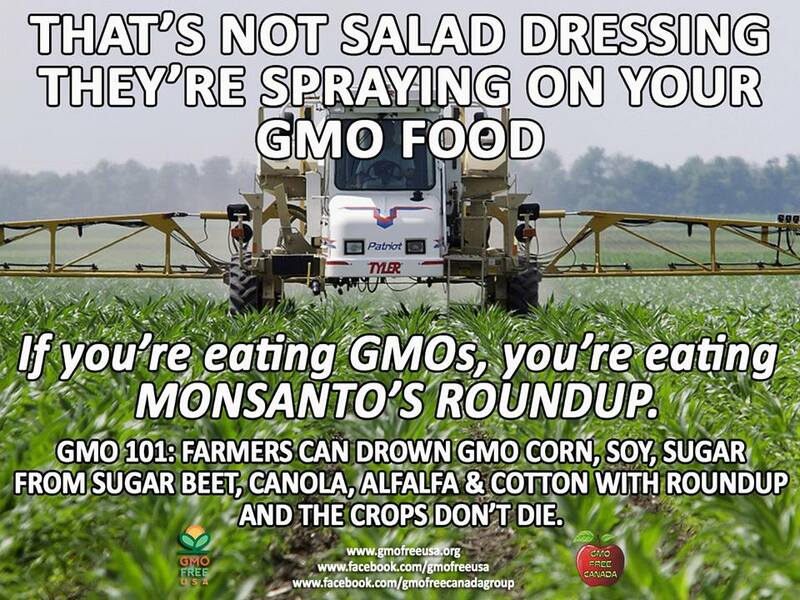 As this video says, if it’s not dangerous why are they spending millions in each state to NOT LABEL it as GMO??? 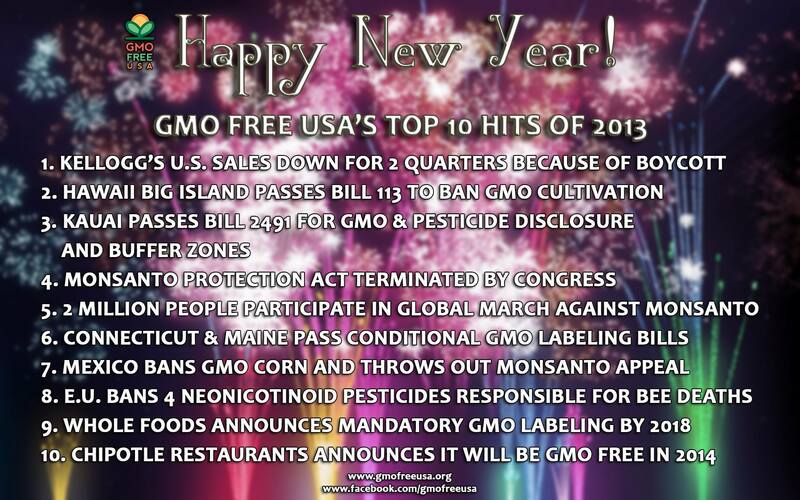 As 2013 comes to a close, we’d like to wish each and everyone one of you a Happy & Healthy GMO Free 2014! 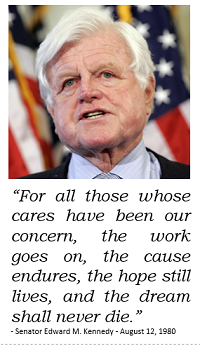 As the movement grows, we have much to celebrate, and still much more to get done. Everyone has their Top Ten lists. What is yours? Why Are We Killing These Angels of Nature? I am sure that most of you have gone through life without giving a second thought about honeybees. Yes, everyone knows they live in a bee hive and make honey, which beekeepers collect and sells in jars at your favorite grocery store or farmers market. But very few understand the important role that these Angels of Nature play in our life. So, please read on and I will share some interesting facts, tid-bits, and beautiful images of honeybees and how we are putting them, and ourselves, in danger. The practice of honey collection and beekeeping can be traced back to the stone-age, as evidenced by cave paintings. 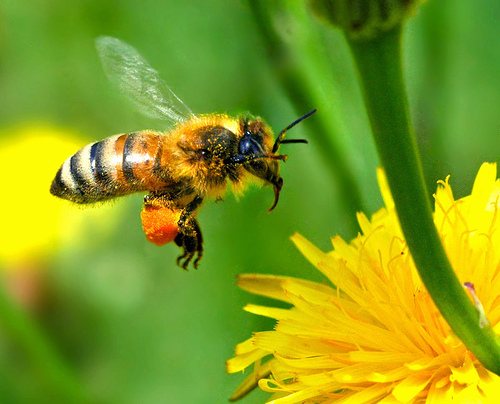 The honeybee is the only insect that produces food that human beings eat. Honey is the only food that includes all the substances necessary to sustain life, including vitamins, minerals, enzymes, and water. 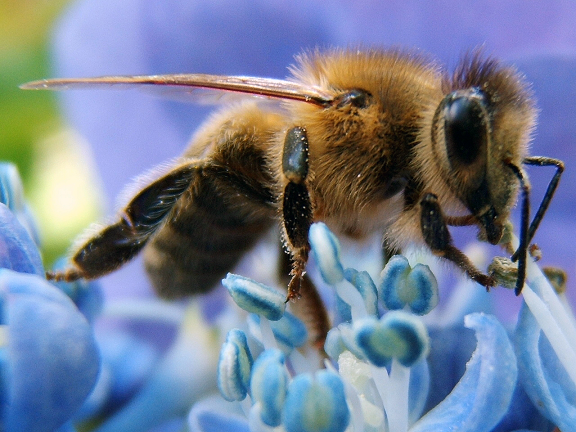 The world’s agriculture depends on the honeybee for pollination, which accounts for 80% of all insect pollination. 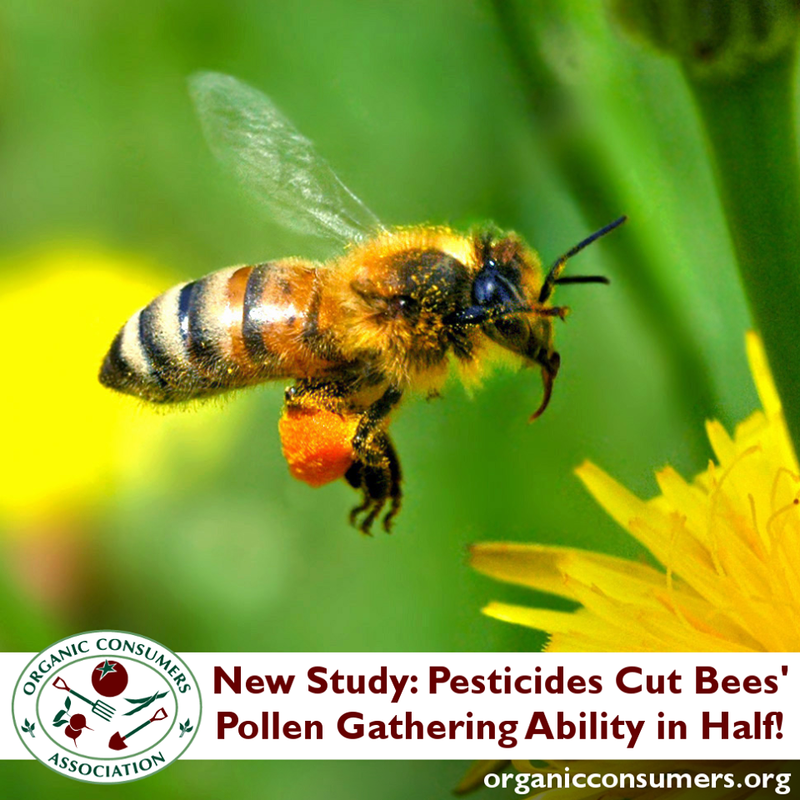 Without pollination, there would be a major decrease in the yield of fruits and vegetables. 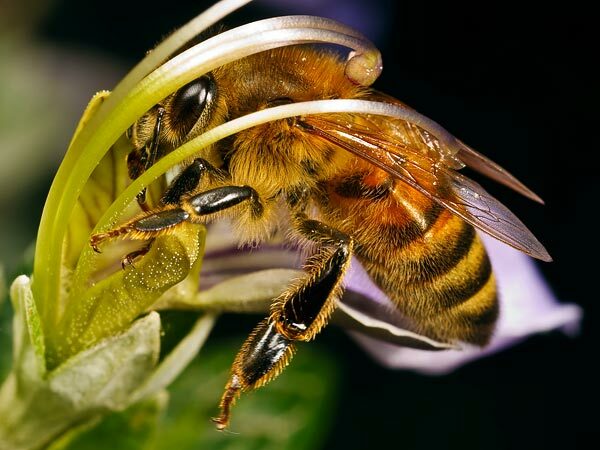 The honeybees make honey from the nectar they collect from flowering trees and plants. The average worker bee produces about 1/12th teaspoon of honey in her lifetime. Honeybees collect 66 lbs of pollen per year, per hive. A hive of bees will fly 90,000 miles, the equivalent of three orbits around the earth to collect 1 kg of honey. The Queen lays the eggs that will spawn the hive’s next generation of bees. There is usually only a single queen in a hive. Queens also regulate the hive’s activities by producing chemicals that guide the behavior of the other bees. Drones are male bees — the third class of honeybee. These drones are kept on standby during the summer for mating with the queen. Several hundred drones live in each hive during the spring and summer, but they are expelled for the winter months when the hive goes into a lean survival mode. Honeybees are not aggressive by nature, and will not sting unless protecting their hive from an intruder or are unduly provoked. 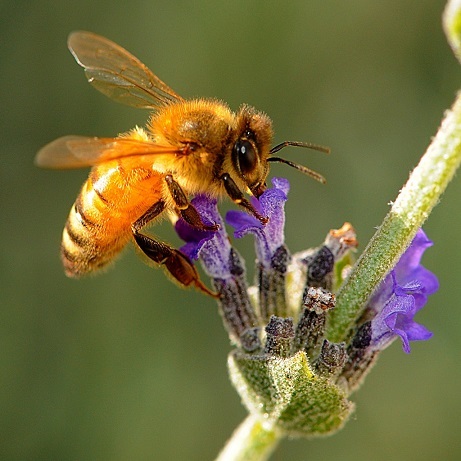 Honeybees represent a highly organized society, with various bees having very specific roles during their lifetime: e.g., nurses, guards, grocers, housekeepers, construction workers, royal attendants, undertakers, foragers, etc. The queen bee can live for several years. Worker bees live for 6 weeks during the busy summer, and for 4-9 months during the winter months. We have to help the honeybees. Our food supply and the balance of nature depends on these small-winged Angels of Nature. 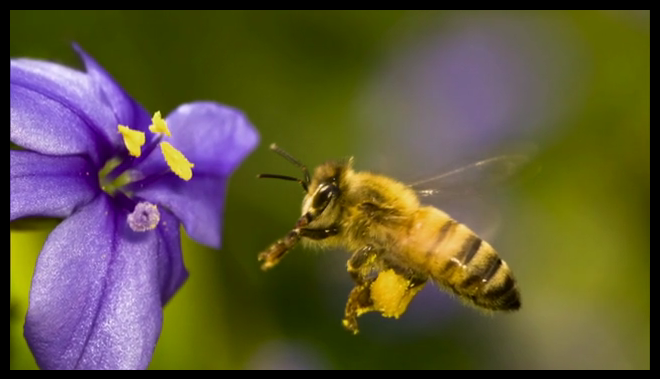 A quarter of our food depends on them collecting and spreading pollen. Yet we are polluting our environment with so many pesticides and toxins that the honeybees can’t survive. 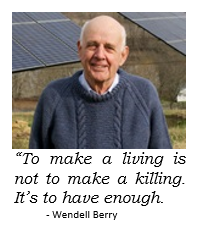 Why have we surrendered control over our food supply, which is critical to human survival, to a Chemical/Biotech company? From Saccharin to GE Seed, Report Profiles Monsanto’s History Peddling Chemicals for Food, Agriculture, War. For a country with supposedly the best, and most expensive, health care in the world, do you know why the U.S. ranks so high in a broad range of diseases? Toxic chemicals in our food. Most of our country’s food supply system has become extremely commercialized, with the majority of our food being mass-produced, highly processed, and packaged using greater amounts of chemical fertilizers, pesticides, antibiotics, hormones, and toxic packaging. Our pesticide-rich, fertilizer-driven food production system has a significant impact on our exposure to toxic chemicals. Antibiotics and hormones support the mass production of eggs, chicken, milk, and beef. Fertilizers and phosphates flow to our rivers and lakes, contaminating them. Chemical food flavorings and colors, some of which affect children’s behavior, are added to foods to encourage consumption. Pesticides including neurotoxins remain as residues on food and are subsequently ingested and metabolized by people. Plastic and paper packaging may leach toxic chemicals into food. So, where do the majority of the chemicals in our food come from? 1. Chemicals and Drugs used in raising livestock: Researchers feel that this is probably the biggest problem and none of these are required to appear on the label. Over 70% of all antibiotics used in the USA are used in raising livestock to prevent infection because the animals are kept in cramped inhumane conditions. Steroids are also given to increase milk production and speed growth. The feed given to these animals is also full of chemicals, and pesticides and chemicals accumulate in the fat of these animals that we then eat. 2. 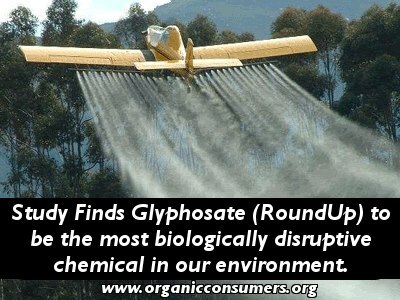 Chemicals used in pesticides and fertilizers: Although the use of pesticides has made our food production more efficient, it has placed an enormous toxic burden on us and the earth. 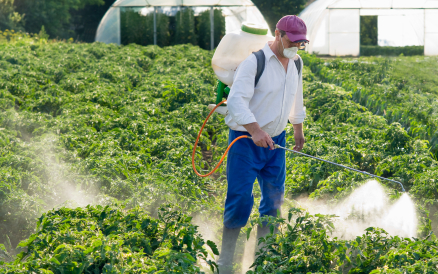 U.S. pesticide use currently stands at about 1.2 billion pounds per year. FDA inspections have found legal residues on two thirds of food sampled, therefore these pesticides remain on our food. Pesticides can interfere with all developmental stages of the reproductive function in adult females and are associated with adverse outcomes that occur throughout the lifespan of both males and females. There is concern on many levels about the overuse of pesticides and their effects on our public health, from the farm workers and their families who are exposed to pesticides directly in their work and in their communities, to residents who live in drift areas near agricultural fields where pesticides are regularly applied to crops and soils, and to consumers who increase the amount of pesticides in their bodies by consuming fruits and vegetables with pesticide residues. 3. Chemicals used in the production of our food: Over 12,000 chemicals are used in the production of our food. Many are used intentionally as “direct” additives, but some are “indirect” contaminants or used accidentally. The food industry uses about 3,000 different food additives in various packaged and preserved foods. These include (preservatives), emulsifiers, buffers, natural and artificial colorings and flavorings. 4. Chemicals we create in processing foods: Trans fats or hydrogenated fats would be the commonest. 5. Contaminants associated with processing of foods: During shipping and storage, chemical cleaners, food sprays and fungicides are used. 6. Chemicals absorbed into our food from the way we cook, store and serve our food: Non stick pans, pots, bake-ware and utensils contain Teflon, which is made from perfluorinated compounds which have been linked to cancer and reproductive problems. And please remember this is only a list of chemicals in our food, not our water and personal care products, which are also full of chemicals. 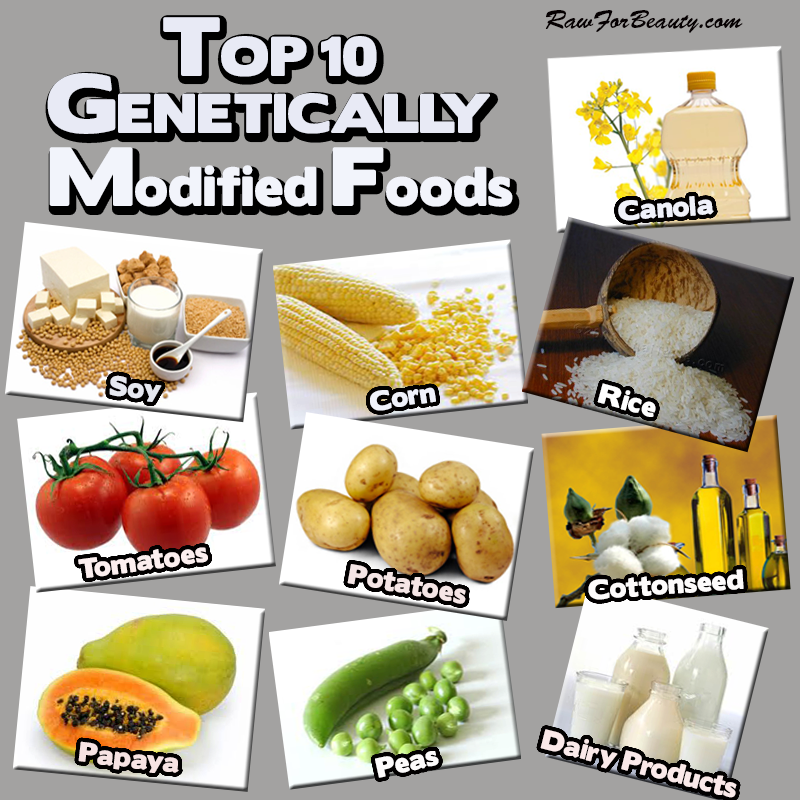 This also does not take into account the impact of genetically modified foods (GMO). The food products we used to buy fresh at the local grocery were provided by local farmers or co-ops. These food products are now provided by large, corporate conglomerates that are only in it for the money. In many cases, the food they supply has been processed at high temperatures, irradiated or pasteurized to make sure no living organisms survive, and then “fortified” with ingredients that most of us can’t pronounce. In the process, much of the nutrients and enzymes that our bodies crave are lost, or at least severely compromised. Think about it. Your diet plays an instrumental role in a wide range of health conditions and it’s a known fact that many diseases are linked to eating habits. So, not only do we not eat healthy, but we’re knowingly eating chemical-laden foods and not giving a second thought as to what it is doing to our body and mind.